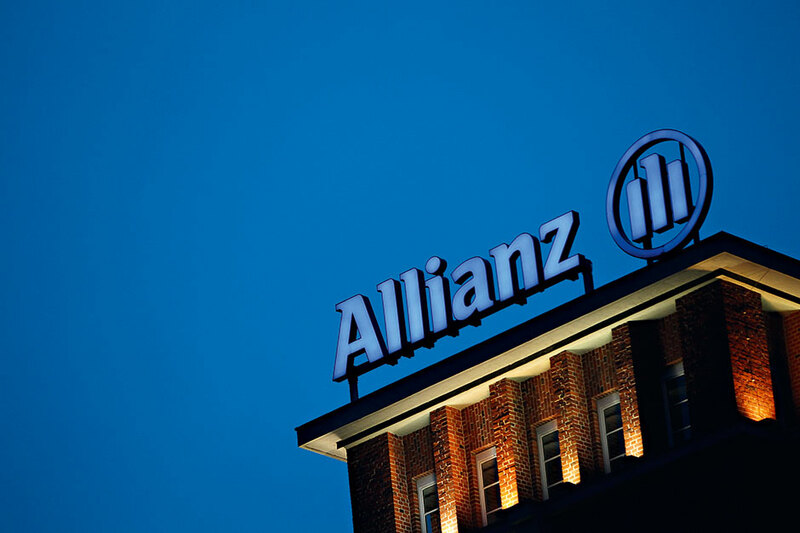 The Allianz Group is a giant of the insurance world. It employs approximately 148,000 people worldwide and serves around 83 million customers in over 70 countries. As the world’s largest insurance company (2013) and one of the largest asset management firms, the company boasts a particularly strong presence in the UK, Germany, France, Italy, the US and the Asia-Pacific region. The group’s AA rating was updated to ‘stable’ by Standard and Poor’s last year, underlining Allianz’s promising performance outlook. The company’s acquisition of the multi-line insurer Yapi Kredi also means that Allianz is well positioned to capitalise on what remains one the world’s most promising insurance markets.